Technology and compassion combine to create a superior patient care facility. 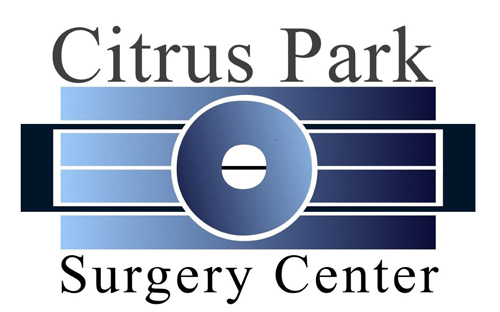 Citrus Park Surgery Center is centrally located in Hillsborough County. 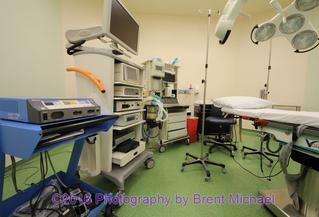 We are a multi-speciality surgery facility. 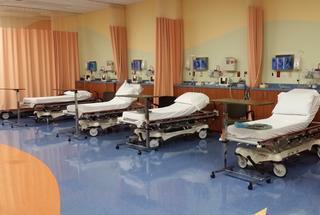 The surgery center has 2 state of the art operating rooms and a 6 bed recovery room. Citrus Park Surgery Center is designed exclusively for outpatient recovery; We are able to offer patients a convenient, comfortable and less-costly alternative to a hospital. More importantly, you will be released to complete recovery at home. Our Board Certified Physician’s have been caring for patients in the Tampa Bay area for more than 20 years. Our use of minimally invasive advanced medical technologies and innovative practices combine to treat your injury and get you back to an active lifestyle as quickly as possible. 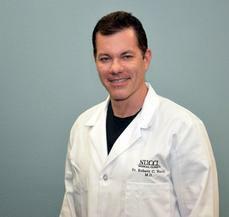 Robert C. Nucci, M.D., Board Certified Orthopedic Spine Surgeon has more than 30 years of healthcare experience. 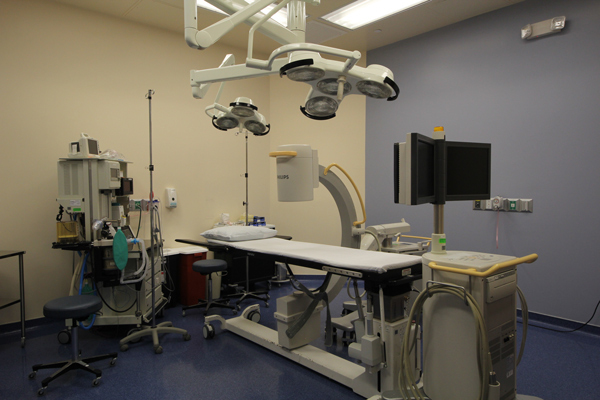 We offer today’s most sophisticated outpatient techniques and advances in surgical equipment. Your surgeon is supported by a highly-skilled team of anesthesiologists, registered nurses and other qualified medical personnel specially trained in surgical and recovery care. We strive to provide the finest professional surgical, pain management and recovery care services to our valuable customers. Our staff of industry professionals come from multiple orthopedic and pain management specialties. With more than 80 years of combined medical knowledge, our innovative surgeons are leaders in their specialized fields. 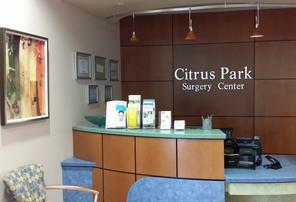 At Citrus Park Surgery Center our technology and compassion combine to create a superior patient care facility. Type of Service or Procedure Inquiring About Please give us the specifics of the your request.